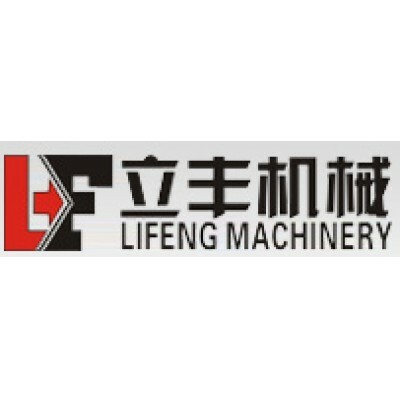 LiFeng Machinery Co.,Ltd. 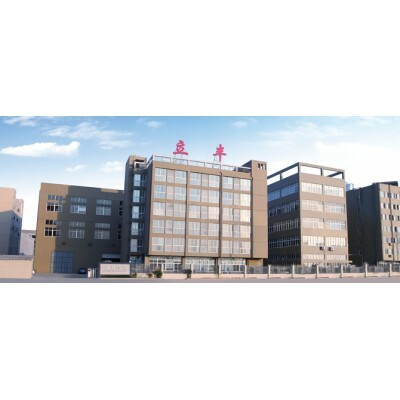 （Original name : Ruian Sincere Machinery Co.,Ltd.）is a manufactory specialize in producing series of automatic machinery for paper containers like paper cup making machine , paper bowl forming machine , ice cream cone sleeve machine , die punching machine etc. Especially the water cone cup machine , we get the patent in China . And all of our producets have past CE, SGS. In last 10 years , we exported to all of the world and get good feedback from our customers . We pursue “quality first , service paramountcy ” Welcome the clients at home and abroad to negotiate and cooperate .